The new iteration of the Pro-Watch security management solution for enterprise and critical infrastructure markets from Honeywell, Pro-Watch 4.3.5, is a connected buildings enterprise management platform. It equips organizations with the tools to protect their people and assets by combining access control, video surveillance, intrusion detection and other business critical functions. 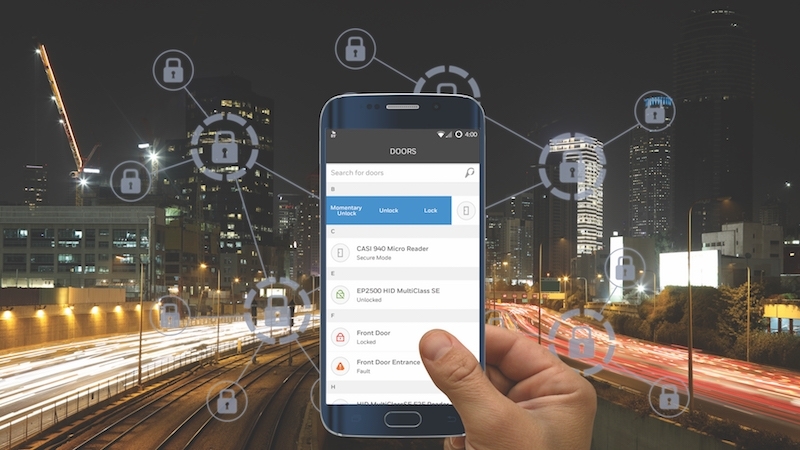 Pro-Watch 4.3.5 now features support for both iOS and Android and improves operator efficiency by allowing facility managers to control badging, badging verification and manage door controls via smart phones and devices. The solution uses an encrypted open standard communications protocol — Security Industry Association’s OSDP — in its reader communications and integrates with third-party solutions, including CASI/iSTAR controller replacements, biometric readers and mobile credentials.